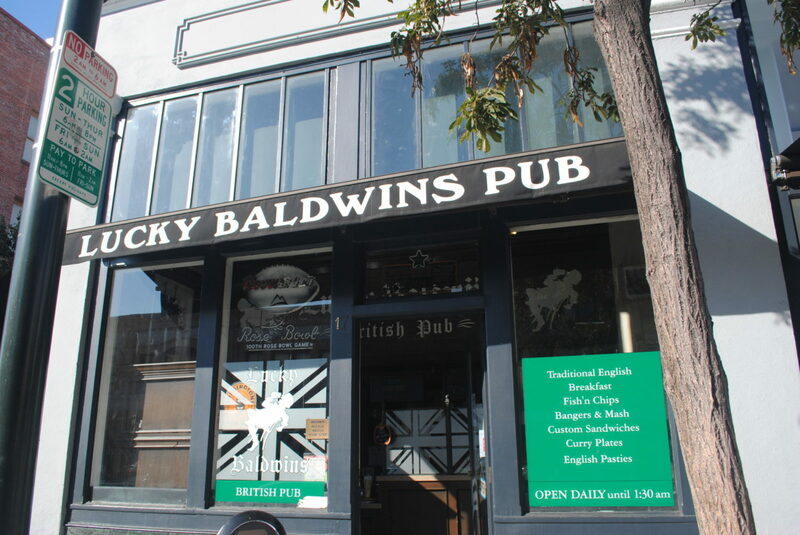 Like any authentic British pub, Lucky Baldwin's offers a friendly family environment and is frequented by many locals. 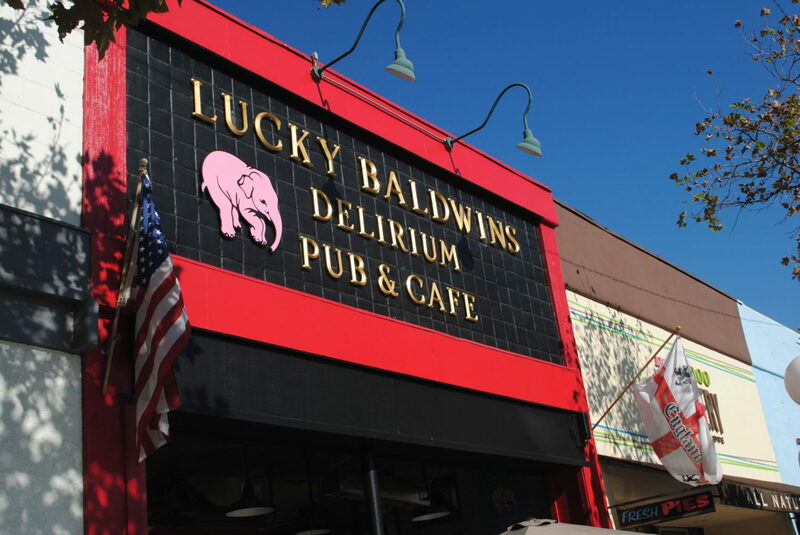 A full kitchen serving breakfast, lunch and dinner makes Lucky Baldwin's a perfect place to have a traditional British meal for the whole family. 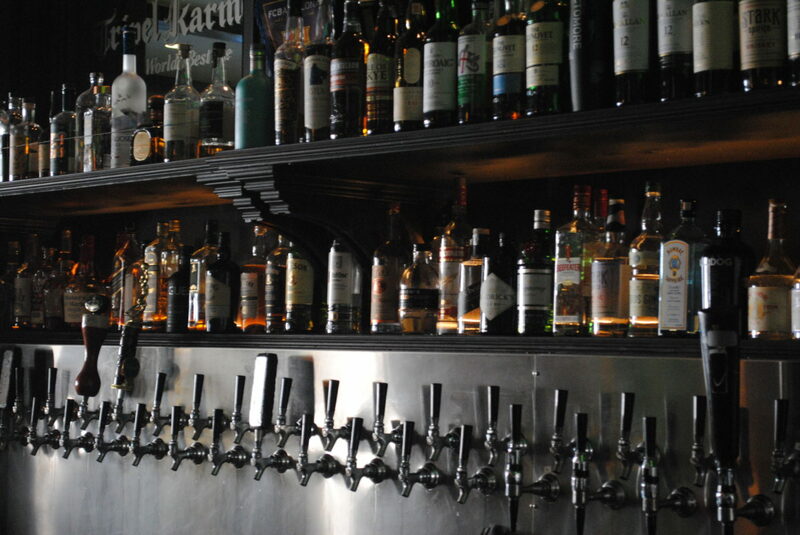 We offer an array of unique selections, both bottled and tap. 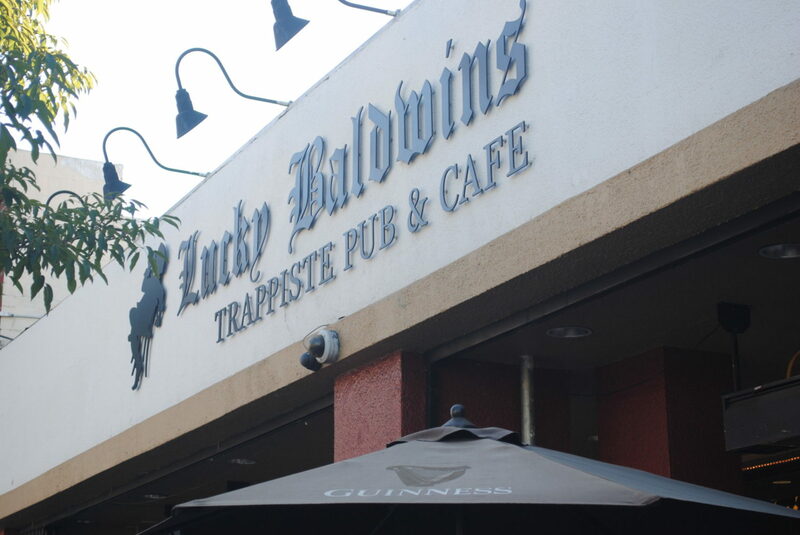 Throughout the year, Lucky Baldwins also celebrates European drinking festivals, such as our renowned Belgian Beer Festival, IPA festivals, Oktoberfest and more, placing Lucky Baldwins in the top five Belgian beer bars in the US!